If you’re in need of high-quality and aesthetic sandstone wall tiles, or boulders, then look no further than Gosford Quarries and our comprehensive range. There is nothing that Gosford Quarries cannot do. The technology we employ to process this natural material ensures that the integrity of the stone remains intact. We have the capability to cut a variety of thicknesses for paving, cladding and tiling; however we choose to provide and recommend the thickness suitable to your specific project. This holds us to our promise to provide quality products that present the highest benchmark of quality throughout the country. Thinner, imported options are prone to cracking – GQ cut products are designed to last a lifetime. 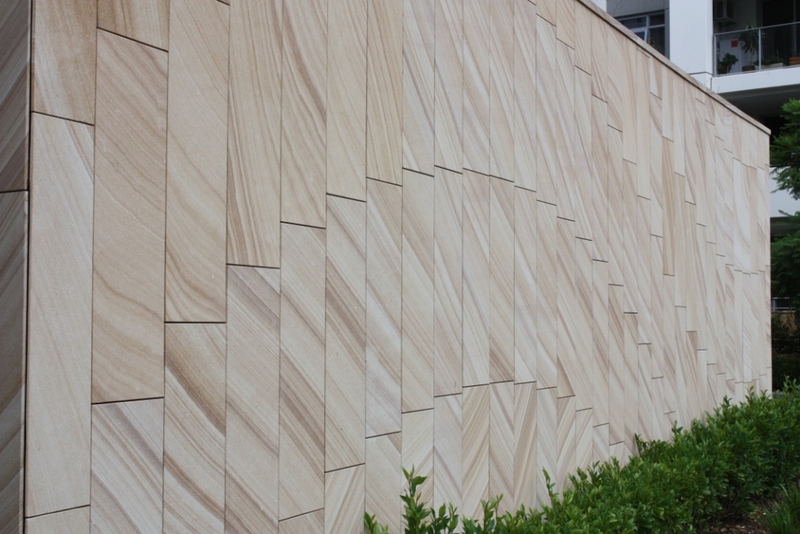 Masters in processing sandstone, we are able to create a variety of different sandstone wall tiles , cladding and solid random rock options for interior or exterior application. 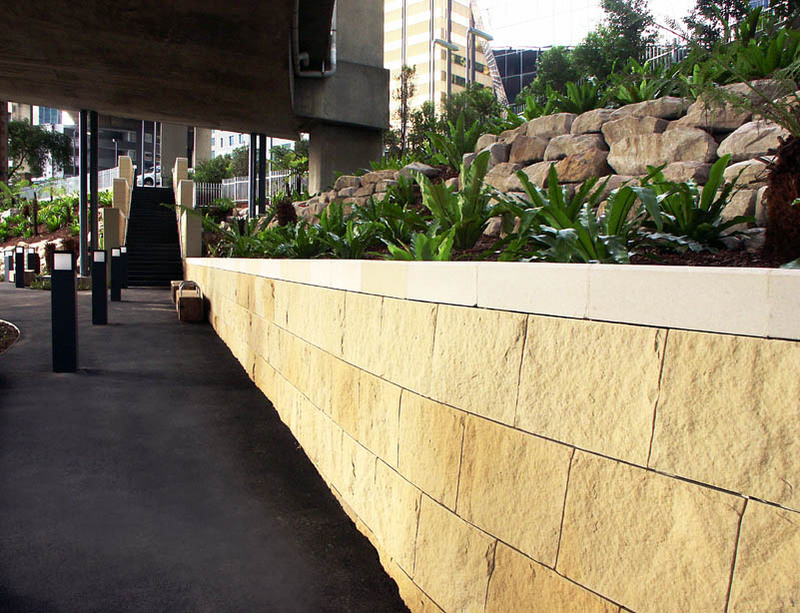 Any time you add sandstone products to a building or property, you are adding value. 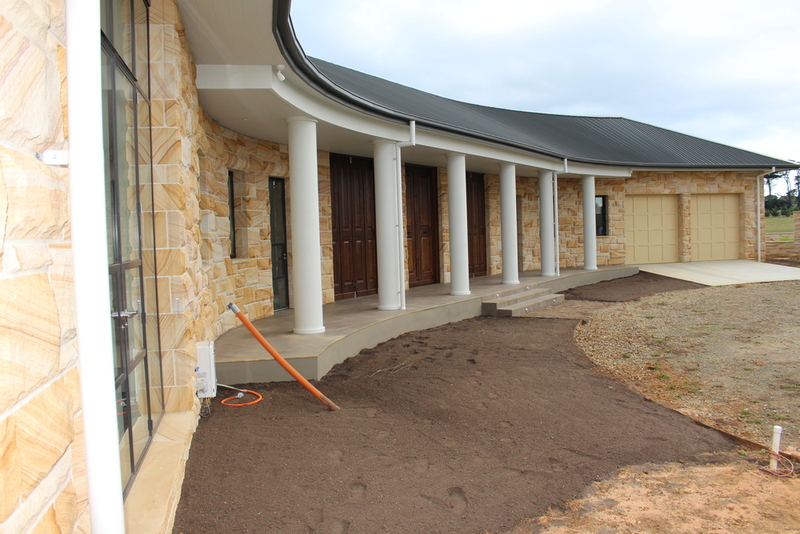 As one of the toughest and longest-lasting natural materials, Australian sandstone adds an incomparable level of strength and longevity to property. GQ offer the largest range of colours available in the country. As an aesthetically pleasing stone, whether chosen as a paver, step, capping or tiles, this material is a welcome addition to any landscaping or construction project. One way to add a fresh look to an interior space is to create a bold design statement. 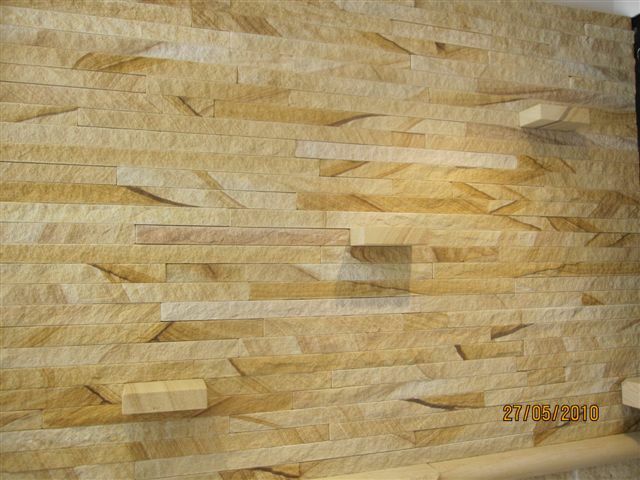 Creating a feature wall with our extensive range of sandstone boulders , Rockfaced or split Cladding and rocks for sale can invigorate any interior space. 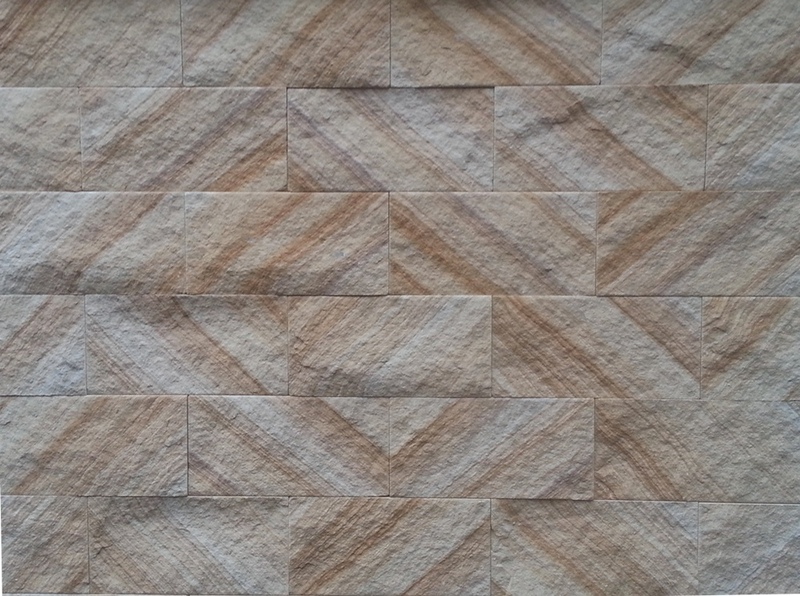 Sandstone boulders , random rock, Rockfaced or split cladding and otherdimension stone can offer an earthy and warm aesthetic to your home or office, creating an inviting area as well as creating a beautiful decorative centrepiece. 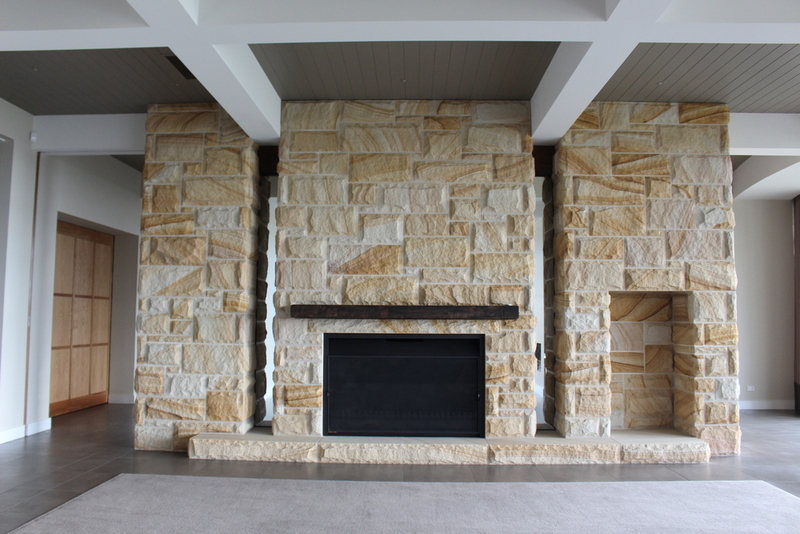 Choose Rockfaced or split sandstone rocks for a rough look or select the smooth sandstone wall tiles for a modern design. 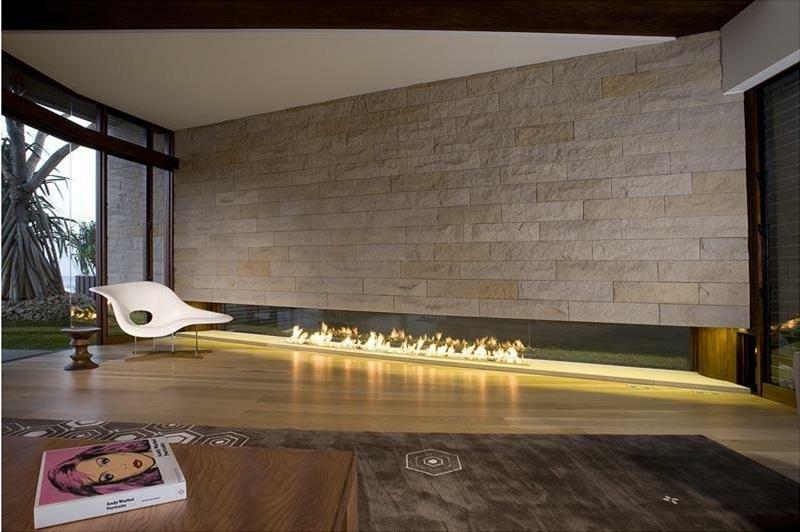 Whether you are located in Brisbane or you want a feature wall in your Melbourne apartment, Gosford Quarries supply premium wall tiles for all locations. Not only do these boulders and rocks offer a point of difference in your interior space, but they are a durable cladding product to apply to your outdoor walls and areas. 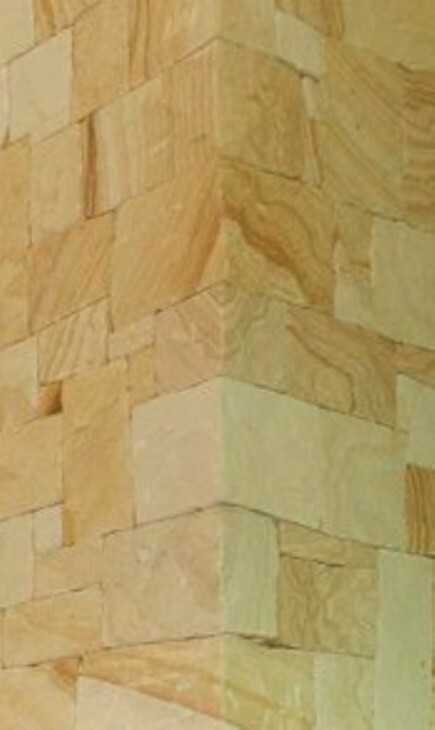 Select a rock face tile to create an outdoor boulder wall feature ideal for a water feature backdrop. Our large square boulders are strong enough to withstand tough weather conditions in typically hot climates such as Brisbane as well as the perfect materials for building a strong boulder wall and garden edging in cooler climates such as Melbourne. 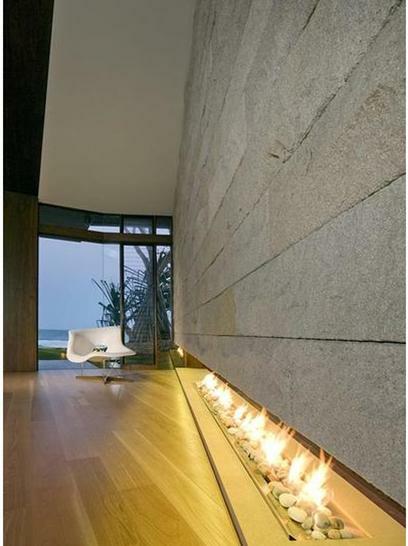 Discover what a rock or boulder wall design can bring into your home through the products from GQ. Visit a showroom or sales yard near you to view our stock items for sale. We are located near Brisbane, Sydney and Melbourne areas. Our superior processing techniques ensure you are able to work with only the best quality materials. Speak to our expert team and see the difference 100 years of experience brings to our services.